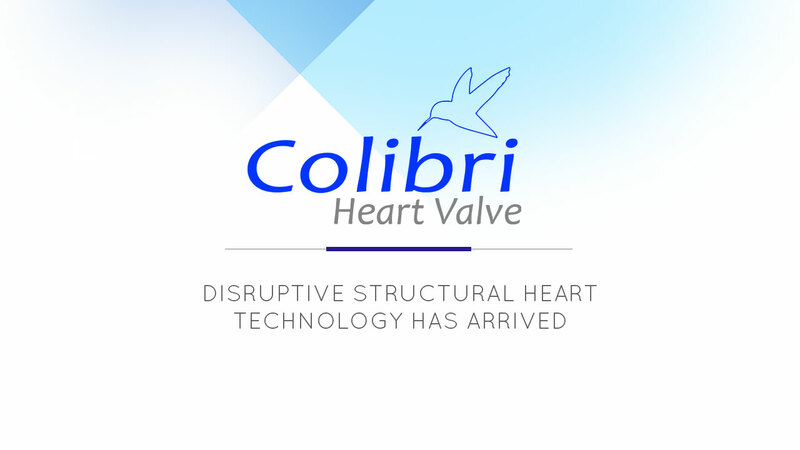 The Colibri TAVI System is the ONLY transfemoral aortic heart valve that is pre-mounted, crimped, and loaded at manufacture. 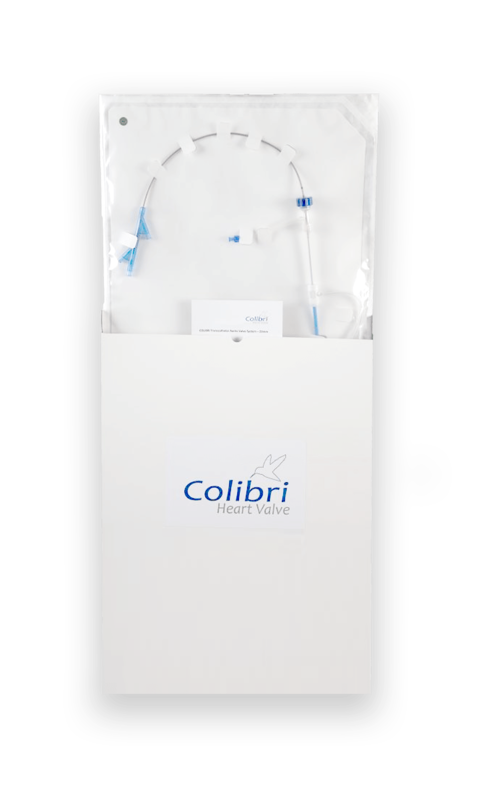 The Colibri TAVI System is the ONLY transfemoral heart valve that is ready-for-use and delivered straight from the package into the patient. 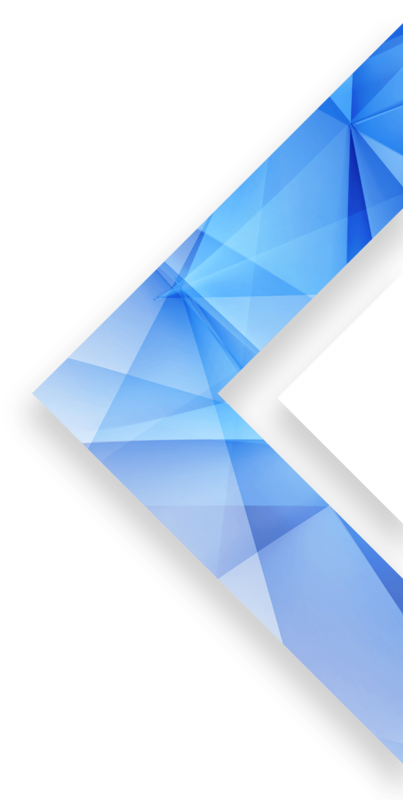 The Colibri TAVI System uses a low profile (9Fr) custom balloon delivery system to provide superior trackability and confident and accurate valve deployment.